Roseanne Barr's iconic sitcom was an instant sensation when it premiered on Oct. 18, 1988. "Real people in a rare comedy," Los Angeles Times TV critic Howard Rosenberg wrote at the time, adding: "If The Blob had a family, this would be it. The Conners hang around their messy kitchen, fighting and noshing, becoming TV's first couple to have waxy yellow buildup on their bodies. Barr makes a very funny Everywoman and (John) Goodman is a perfect foil. 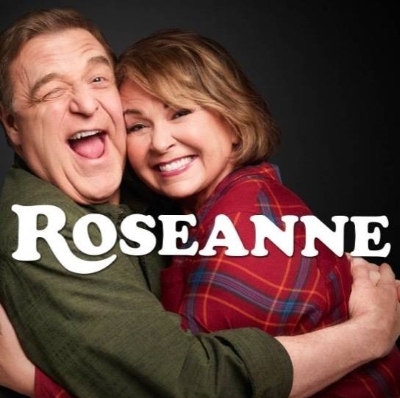 Although Roseanne and Dan appear to be two immovable forces, giving the most is Dan, a big, gentle lug of a straight man for his wife's digs. Roseanne is a truly liberated woman minus knee-jerk rhetoric."